Here comes the most awaited celebrity calendar of the year by photographer Dabboo Ratnani. Actress Shraddha Kapoor was seen pulling out the look so well but they didn't know that the calendar will land them into controversy. 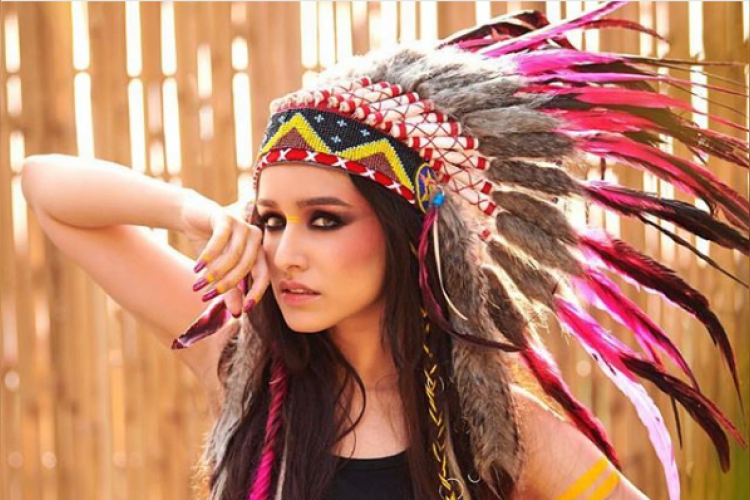 Shraddha was wearing a War Bonnet which is usually worn by male leaders in the Native American community. To reply to the criticism they received Dabboo's wife said they were not aware of it.